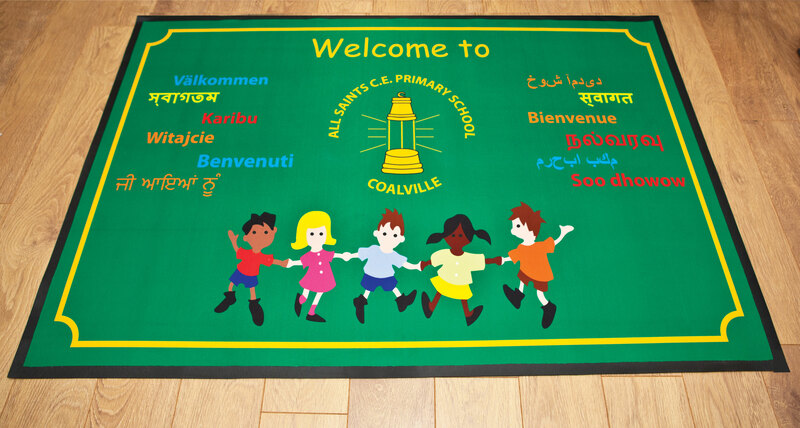 Welcome mats are essential for any school or college. It helps in keeping the floors clean and safe. Not only that, it adds style and elegance to the entrance area. Having wonderful school door and floor mats do more than just welcoming people. It helps create the best impression about the school and speaks volumes about the importance that the school attaches to cleanliness and hygiene. reception area as well as simply saying ‘Welcome to our School’. We at Design3i know that college and school welcome mats are an ideal and cost effective solution for school branding in the UK. Personalized school door and floor mats can enhance the image of a school or college considerably. 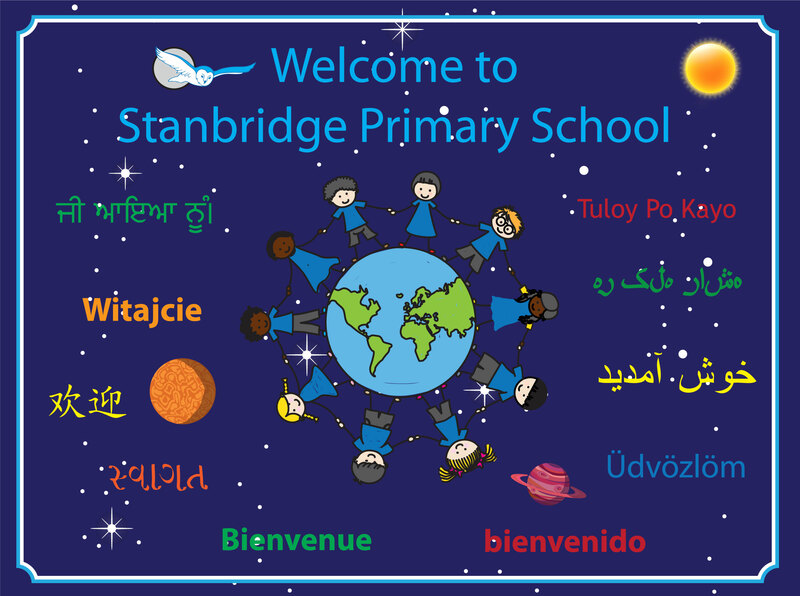 By opting for a branded welcome mat at the entrance, schools can emphasize the value that they accord to their name and reputation. The close attention that they pay to even the minutest details like the entrance door or the reception area reveal a lot about the school and its values.